We believe there is only one way to a beautiful you, nature's way. We constantly seek out wonderful natural ingredients, and bring you products bursting with effectiveness to enhance your natural beauty and express your unique personality. 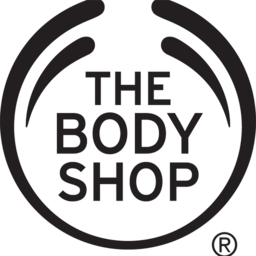 Visit The Body Shop at London's premier shopping destination, CF Masonville Place.